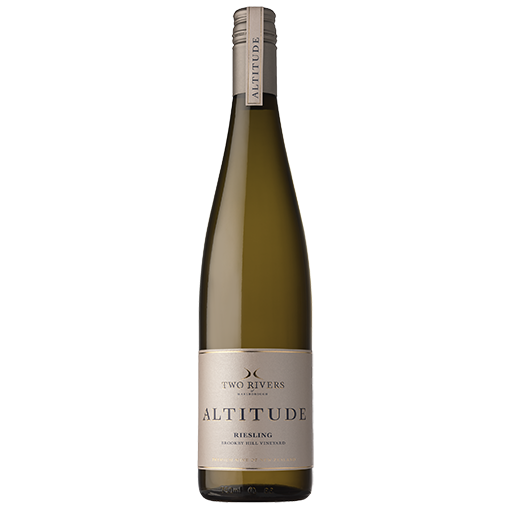 A pure, elegant dry Riesling with aromas of beeswax and honey that mingle with crystallised ginger, white florals and citrus notes. The palate is fine and precise with layers of crushed lime, orange blossom, apricot and chalk. Vineyard: Sourced from our Brookby Hill Vineyard in the Southern Valleys, the rich clay soil and densely planted vines help to produce complex, ripe wines with great structure. The grapes were thinned to one bunch per shoot to increase concentration and flavour. All leaves were removed from the fruiting zone to achieve maximum ripeness and to avoid any unripe characters. Winery: The grapes were handpicked and whole bunch pressed directly into 5 year old French hogshead barrels for wild fermentation. The wine was then aged on full yeast lees for 11 months. Aromas of beeswax and honey mingle with crystallised ginger, white florals and citrus notes. The palate is fine and precise with layers of crushed lime, orange blossom, apricot and chalk. This Riesling is pure and elegant with a long, focused, dry finish. Fine and precise with layers of crushed lime, orange blossom, apricot and chalk. This Riesling is pure and elegant with a long, focused, dry finish. Aromas of beeswax and honey mingle with crystallised ginger, white florals and citrus notes. The wine pairs beautifully with ceviche, sophsicated fresh Asian dishes or try with a kiwi classic – whitebait fritters.